Design To Market Home Staging has many years of interior design and sales experience to assist you in creating the ideal environment for a quick and profitable sale. To ensure that your home has a competitive advantage in your specific market, Design to Market Home Staging offers a variety of services that will be tailor-made to fit your needs. The process starts with a meeting and a thorough review of the property. 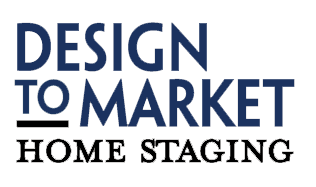 For more information about Design to Market Home Staging, visit their website at www.designtomarket.com. There you will find a project portfolio and many great testimonials. Jo is an active member at CABR. She participates on committees and also helps sponsor events. Contact Jo and Design to Market for all your staging needs. Jo can be reached at jpotvin@designtomarket.com or 513-265-0952.